This 1990 Volkswagen Corrado G60 is one fast car, with a supercharged engine driving the front wheels. The Corrado was VW’s replacement for the sporty Scirocco (although for a couple a years they were both being made and sold). 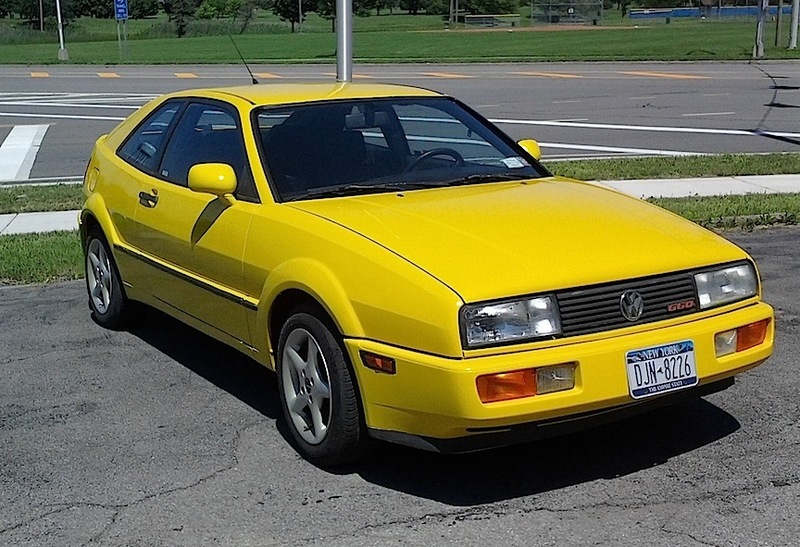 In production for eight years, the Corrado is hailed as a driver’s car, and was named by the British magazine Car as one of the “25 Cars You Must Drive Before You Die.” I see this yellow one every one in a while in Tonawanda. Jim Corbran, RRofWNY …and check out our Facebook page: Un-American Classic Cars The post RealRides of WNY appeared first on Buffalo Cars.